We have got a catalog of spell-binding flash fiction. You will definitely get engrossed in these specially crafted literary delicacies. 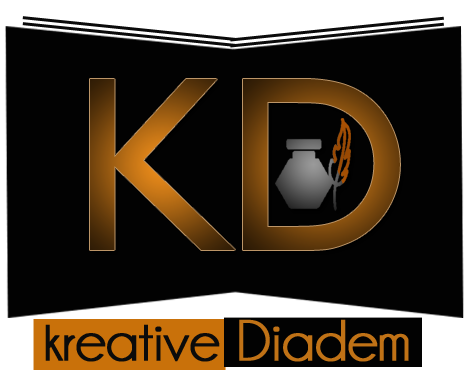 © 2015 - 2019 Kreative Diadem. Copyright. All Rights Reserved.